Thursday, January 24th, 2019 by XtremeKarting. Been a busy month at Xtreme Karting! 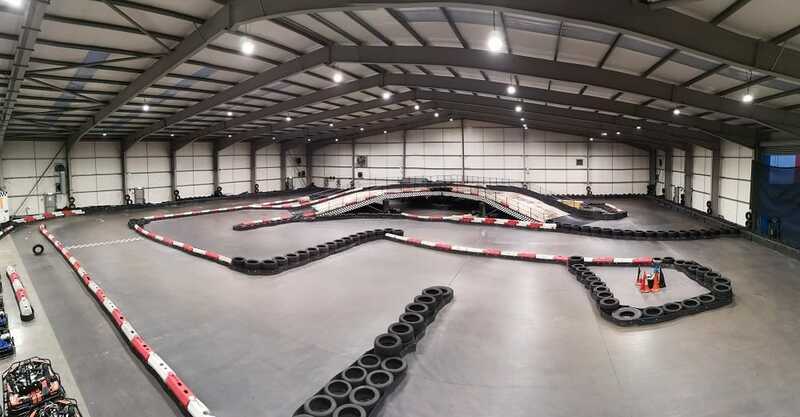 New track and interior lighting has been installed at both of our centres, and its fair to say that the difference is “like night and day”! Wednesday, December 19th, 2018 by XtremeKarting. Sessions now available to book online for over the Festive Holidays! Adult, Junior and Family race sessions – Fab holiday fun with lots of banter guranteed! Boxing Day Offer – Get 50% FREE! 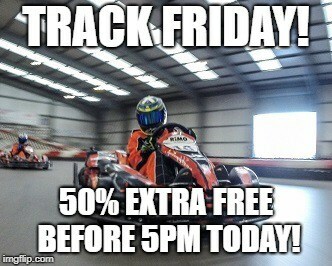 All karting sessions on Boxing Day get 50% extra free! Simply book your Boxing Day karting, and get a 3rd session FREE! Valid for 2 x 10min Adult / 2 x 7min Junior and 2 x 7 min Family sessions on Boxing Day only!! 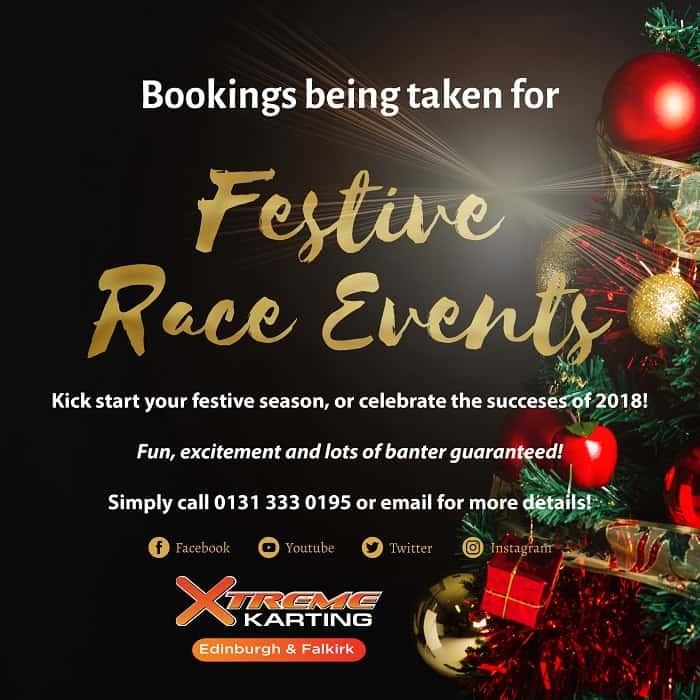 Tuesday, December 18th, 2018 by XtremeKarting. Thursday, December 6th, 2018 by XtremeKarting. Wednesday, November 28th, 2018 by XtremeKarting. 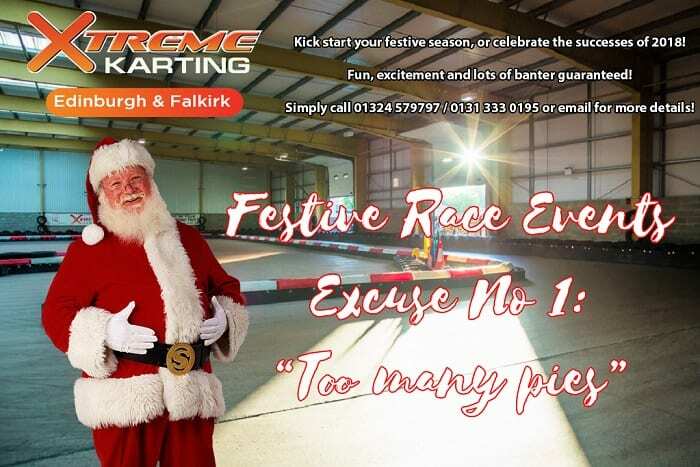 Christmas Party Race Events – Kickstart your Festive Season! Forget Black Friday…. It’s Track Friday! Friday, November 23rd, 2018 by XtremeKarting. 50% EXTRA FREE on all Practice Sessions till 5pm TODAY ONLY (Friday 23/11)! For race events, more information or to book, please contact us! For combat events, more information or to book, please contact us.